Silent Survivor may be fiction, but the main plot as well as the various subplots are based on very real contemporary issues like PTSD in the military. Did you know that up until 1980, vets who served in our two World Wars, Korea and even Vietnam were said to suffer from “shell shock” – a condition that received very little attention. It too 4 decades before the condition Post Traumatic Stress Disorder was introduced into the Diagnostic and Statistical Manual of Mental Disorders (DSM). PTSD is often accompanied by depression, substance abuse, or other anxiety disorders. Typical symptoms include hyper-vigilance, emotional numbness and recurring flashbacks. According to experts, as many as 30 percent of veterans of the Iraq and Afghanistan wars have PTSD. Many are reluctant to talk about it. Secrecy and shame have resulted in a virtual epidemic of suicides attributed to the disorder. Hard to believe, but since 2001, more US service members have taken their own lives than have died in combat!! 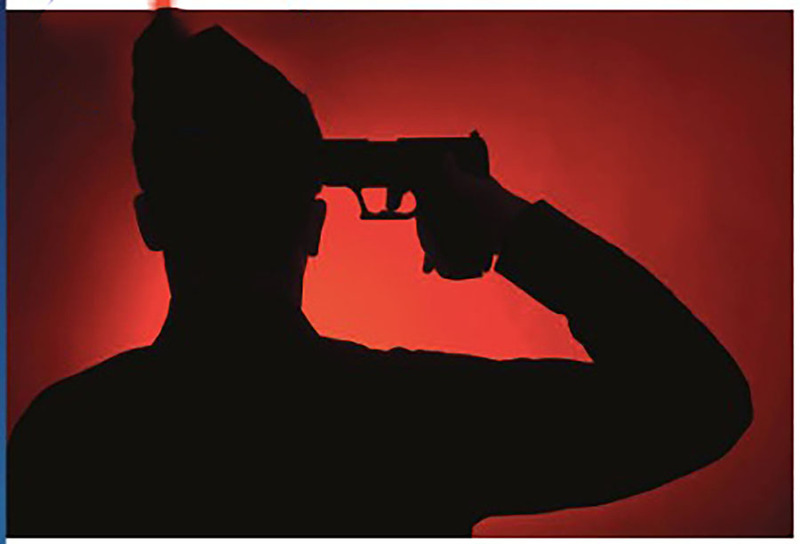 In 2012, a US Office of Veterans Affairs (VA) study found that on average, 22 US military vets commit suicide everyday. Incredible!! Because there is such a great need to help the brave men and women who volunteered to fight for our country, every dollar from sales of Silent Survivor will be donated to charities that help veterans with PTSD and their families.